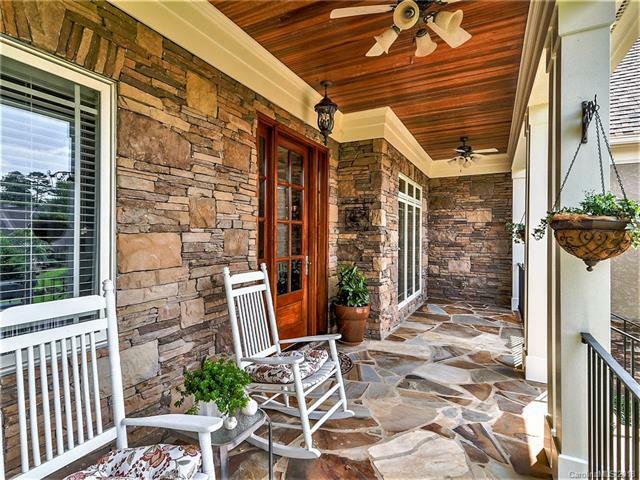 Impressive Custom Built Hard Stucco and Stone Home located in Firethorne Country Club. 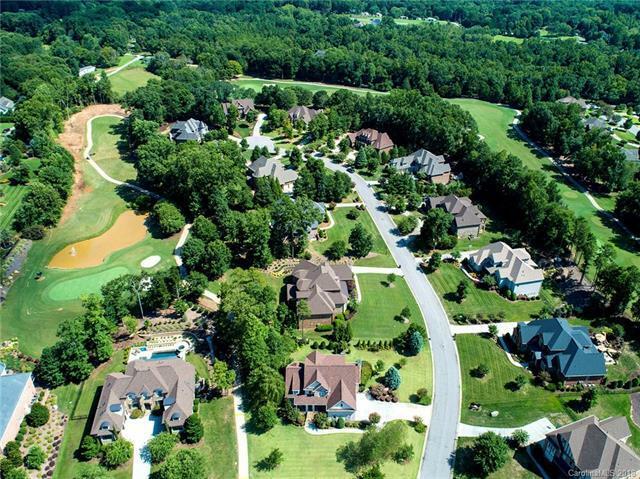 Numerous Amenities Including Golf, Pool, Tennis, Restaurant, Club House, Fitness Center and More. Elegant Entrance, Formal Dining Room, Coffered Ceiling in the Kitchen, Double Oven, Breakfast Area. 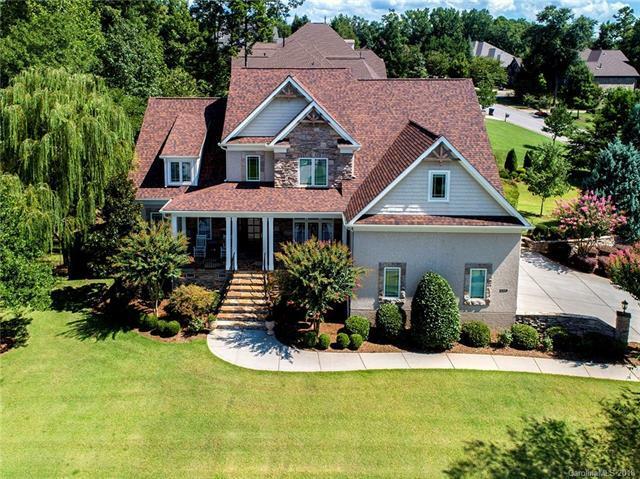 Vaulted Pine Wood Ceiling with 16ft Stone Fireplace in the Great Room, Coffered Ceiling and Custom Build Cabinets in Living Room. Master Down with Double Tray Ceiling, Custom Double Walk-In Closet, Jetted Whirlpool Bath, Bayed Sitting Area. Upper Level to include 4 Large Bedrooms, 4 Full Bathrooms, Huge Media Room and Bonus Room, Surround Sound. Extensive Custom Millwork Throughout. New 3 car Side Load Garage Doors. Lush Landscaping. Lots of storage space including walk-up Attic. Perfect Home for the Most Discriminating Buyer.